Sat. 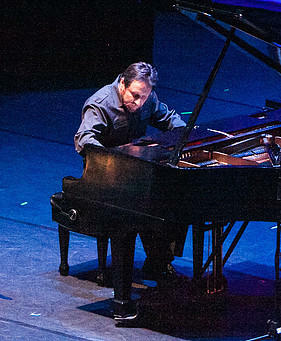 7/21, 4:15p: On Corazón Tanguero, a conversation hosted by Cristina Baccin with Argentinian musician and composer Alejandro Rutty, currently Associate Professor of Music at the University of North Carolina at Greensboro about his new album “Exhaling space”, a project that musically portrays the basic need -but often forgotten- for space and breathing. Sat. 6/16, 4:15p: Guitarist Giampaolo Bandini, recognized as best Italian guitarrist by the magazine GuitArt in 2003, is among the best guitarists in the world. Sat. 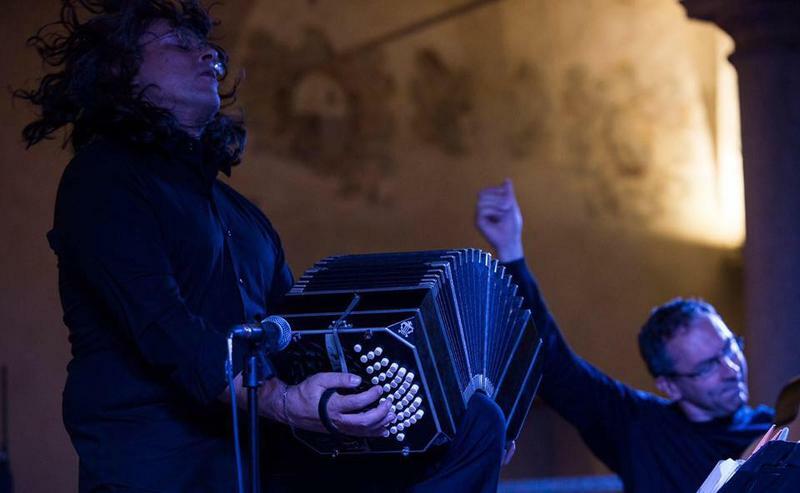 20/1, 4:15p: From Perugia (Italy), an interview with Prof. Alberto Bustos hosted by Cristina Baccin about his composition, “Misa Tango” (Tango Mass), that presents the Catholic Mass through all the tango genres. 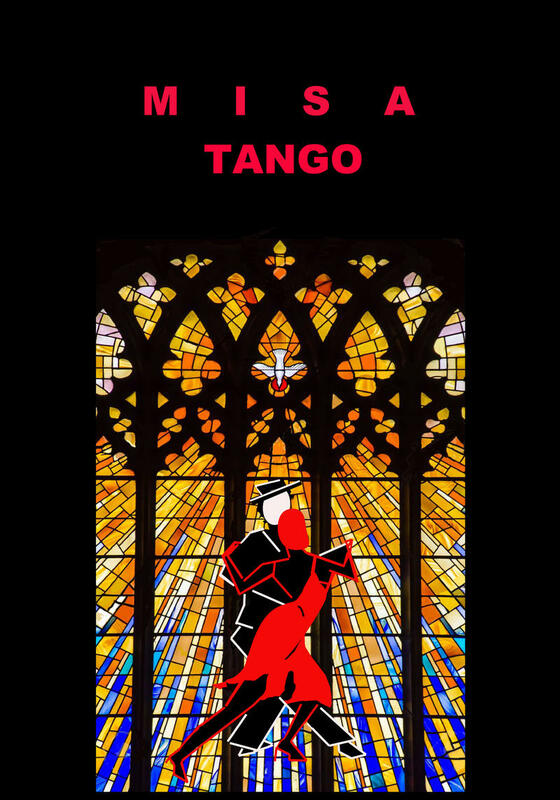 It´s a courageous combination of prayer and the sensuality of tango's deeply rooted forbidden past –especially by the Argentinian Catholic Church-, with its origins in the brothels on the outskirts of Buenos Aires. Sat. 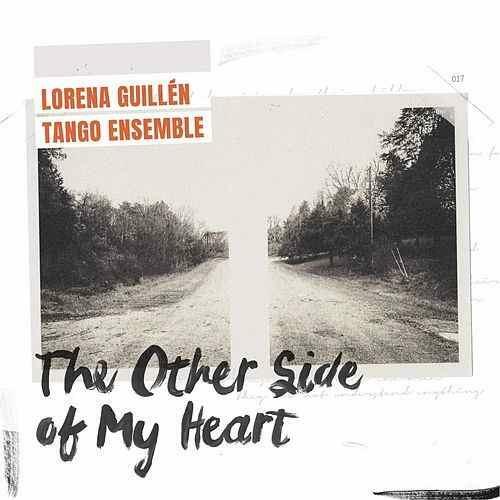 8/1, 4:15p: TANGHETTO has been nominated three times for the Latin Grammy awards, and it won twice Argentina´s Premios Gardel (Gardel Award), the top prize honoring Argentinian music. 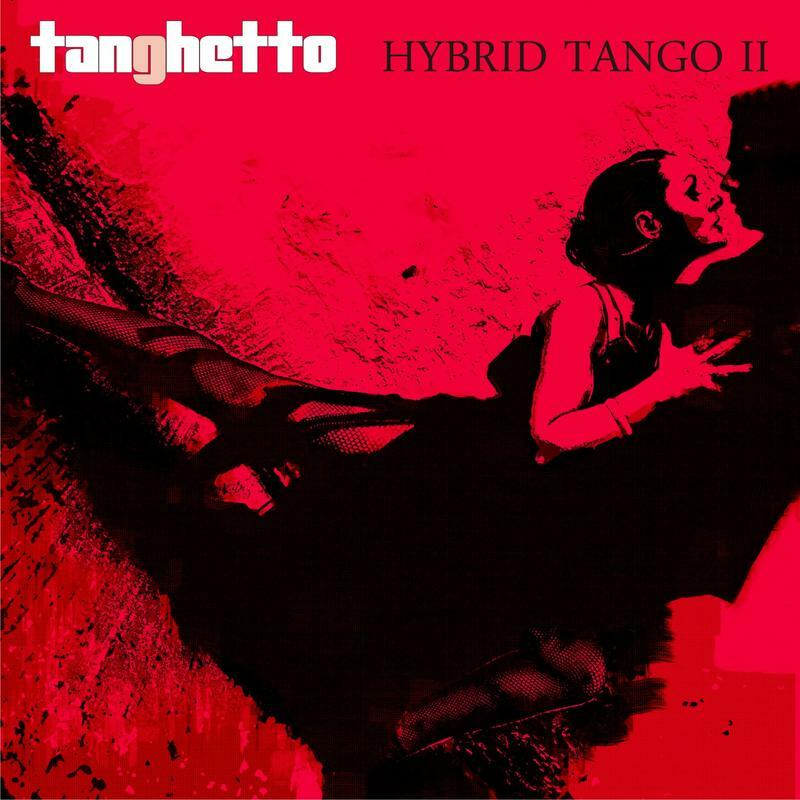 Its bandleader and founder, Max Masri converse with us from Buenos Aires, about how Tanghetto has been flourishing globally since the late 90´s.